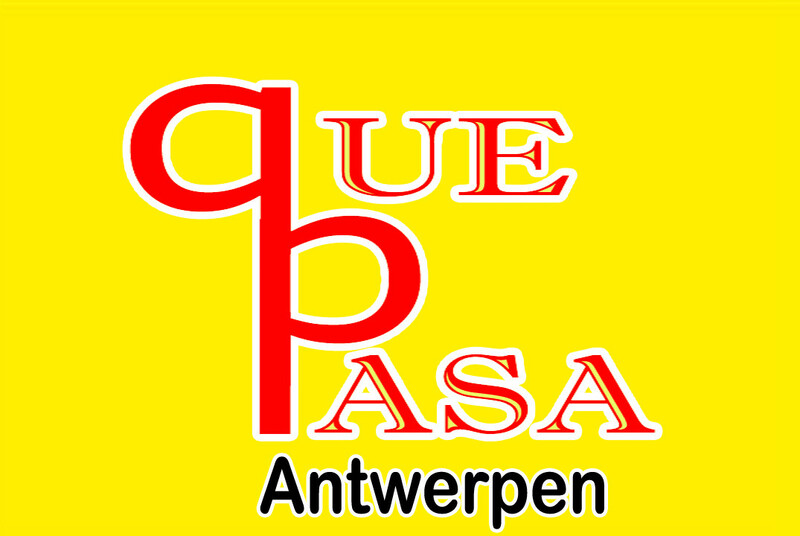 A profile of Cafe-que-pasa.be was found on the social network Facebook. 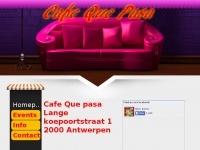 The web server used by Cafe-que-pasa.be is run by Merit Network and is located in Ann Arbor, USA. There are many websites run by this web server. The operator uses this server for many hosting clients. In total there are at least 5,894 websites on this server. The language of these websites is mostly english.